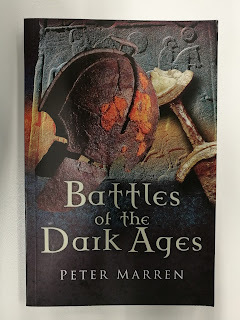 In an attempt to inspire myself to finish off my Saxon warband for our planned Bloodeagle campaign I have been reading Battles of the Dark Ages by Peter Marren. The book covers most, if not all, of the important battles that took place in the British Isles during the Dark Ages (covering 410-1065AD). 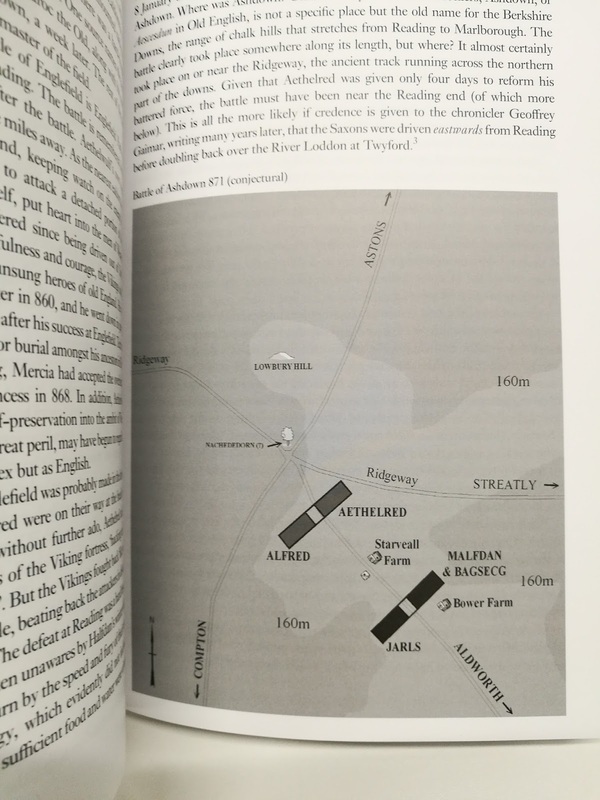 The writing style can be a little dry at times, but it is fairly easy reading and goes into some depth on the more important battles. 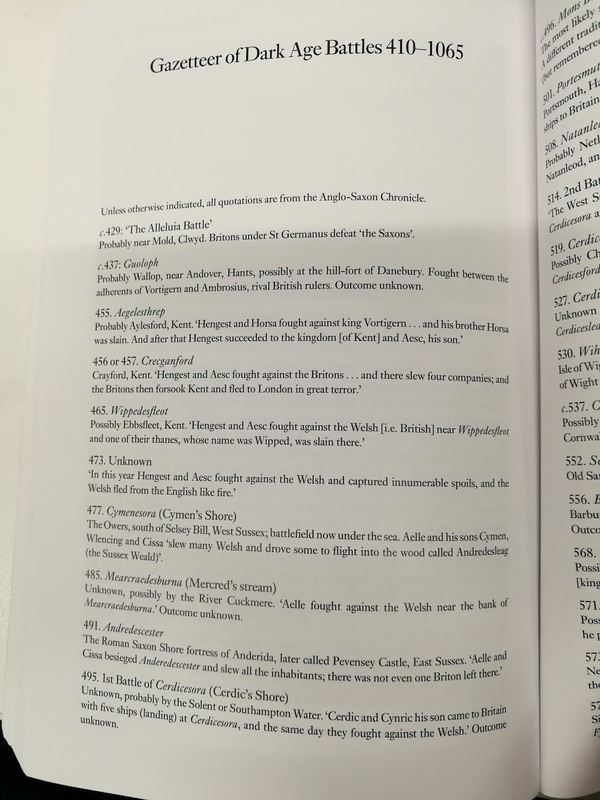 The book gives a good insight into the political and military history of the British Isles through the period, with plenty of interest to the Dark Age wargamer. 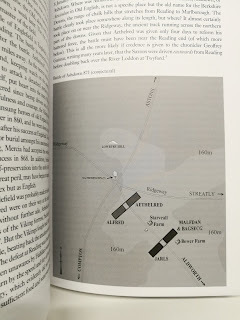 I would say that I feel the author has spent a little too much time researching the locations of the battlefields and could have gone into more depth on the tactics and strategies used. 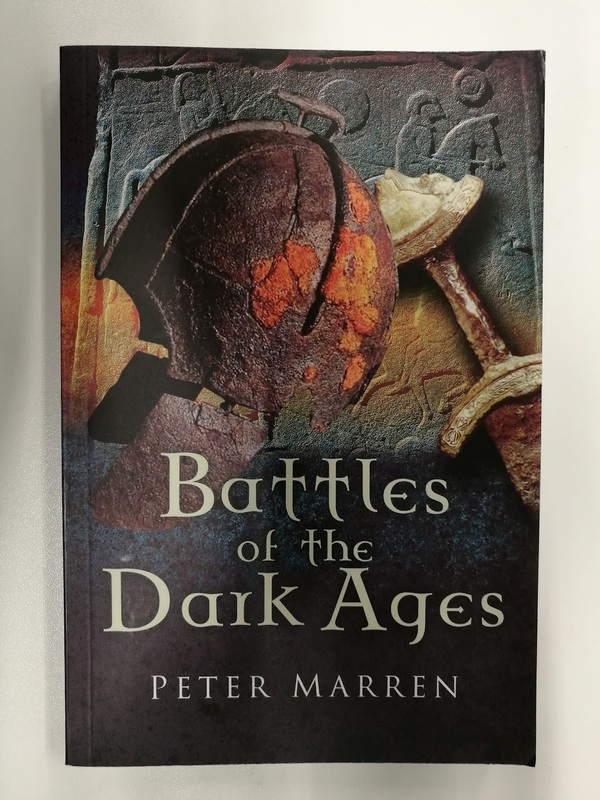 Afterall, the book is called Battles of the Dark Ages, not Battlefields of the Dark Ages. 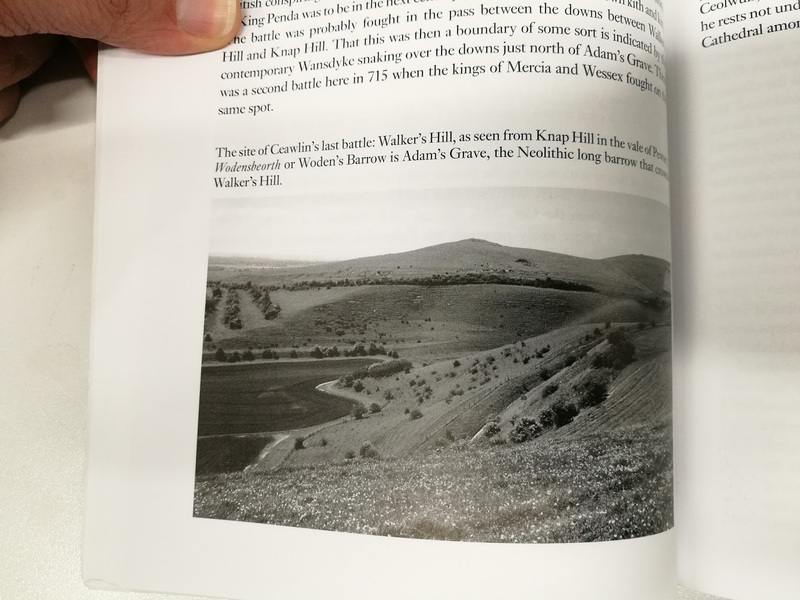 However, as the "Dark Ages" are called that due to the lack of information, I understand that there is not much detail to base the book on, and looking at the actual battlefields is useful for attempting to work out how a battle was actually fought. On the whole, a good and useful read. I have just noticed that the blog passed the half million pages views mark sometime last month. Now as I haven't been posting very much recently I am very thankful that the blog still seems to be drawing quite a bit of interest. I will try to post more regularly over the coming months.